The only thing stopping a criminal getting into your home is your locks! With so many options available, how do you decide which lock will best suits your needs? 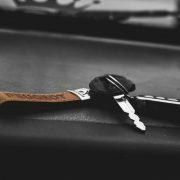 Out and About Locksmiths are here to show you what to look for, and how to choose the right one for your home. 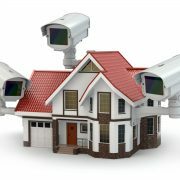 There are a few reasons you would consider purchasing new door locks. For example, during upgrading your home, new home construction or renovation, or after a break-in. Many people consider style before function but this isn’t always the best way. 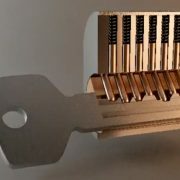 Your lock is only as good as its quality. Quality, safety and function come first. What Room Needs a Lock? Depending on which rooms require locks, there are three main functional categories: 1) entry 2) privacy 3) passage. 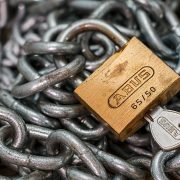 Defining the main function is the first step in choosing a lock. 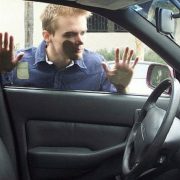 Function and quality will help determine the level of security and endurance your lock will need to uphold. For instance, a hallway or interior door usually doesn’t require as strong a level of security as your front door. If it’s a high traffic area like the bathroom, you’ll want your lock to hold up longer. Therefore a higher grade of lock is more appropriate. When you buy a certain type of lock for your home please choose the same lock throughout, with the exception of the exterior lock. Cheapest is not always best, either! 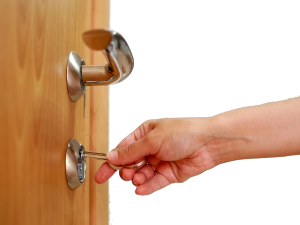 If you still aren’t sure what you need, you can call Out and About Locksmith Canberra to secure your home. 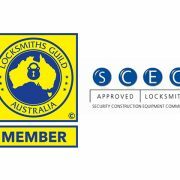 http://www.outandaboutlocksmiths.com.au/wp-content/uploads/2015/10/locksmith.png 1536 2048 pippa http://www.outandaboutlocksmiths.com.au/wp-content/uploads/2016/04/247-locksmith-canberra1-300x139.jpg pippa2018-01-03 13:21:182018-01-15 16:50:25What Type of Door Lock Do I Need?